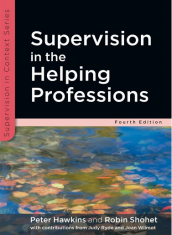 Whether supervising one on one, or with cohorts of coaches where there are sufficient clients in the system to ensure confidentiality, I bring a specific focus to the system dynamics of the coach/client relationship - working specifically with the seven-eyed model developed by Hawkins and Shohet in Supervision in the Helping Professions (2012) and with the team supervision model developed by Hawkins in Leadership Team Coaching: Developing Collective Transformational Leadership (2014). 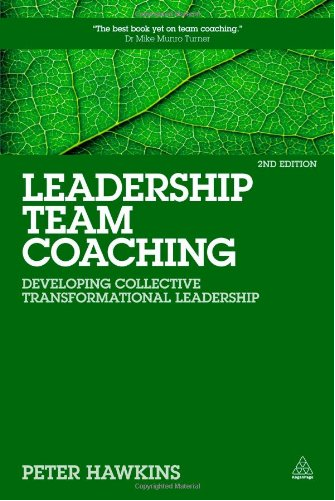 I aim to work face to face in the UK wherever possible, and particularly when supervising team coaches, and via Skype for international and non-local clients. 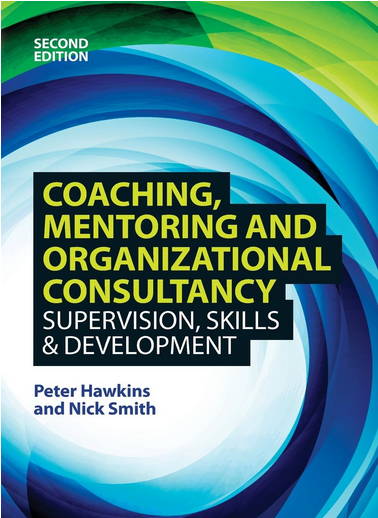 I also provide supervision on supervision for the Bath Consultancy Group's supervision training programme leading to the EMCC Certificate in the Supervision of Coaches, Mentors and Consultants. "It was a hguely helpful session...I learned a great deal in those short hours. You have a powerful presence and held all our stray cat thoughts and different ego needs so safely - thank you!" "A lot of learning, a lot of very helpful supervision". “I really appreciated the depth of your intelligence and awareness – and the acuteness of your listening and questioning skills. Felt so much clearer and stronger afterwards. You helped me distil the complexity”.